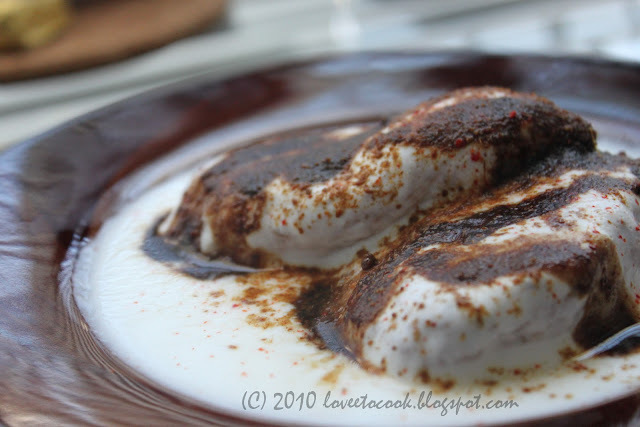 Dahi bhalle or Dahi bade as they are called, are savory lentil dumplings in yogurt and tamarind sauce. Traditionally served as a chaat item in India , bhalle gives grandeur as a great side dish to any Indian dinner or lunch party. Lets hit the right chords to some great bhalle(s) in the making then. 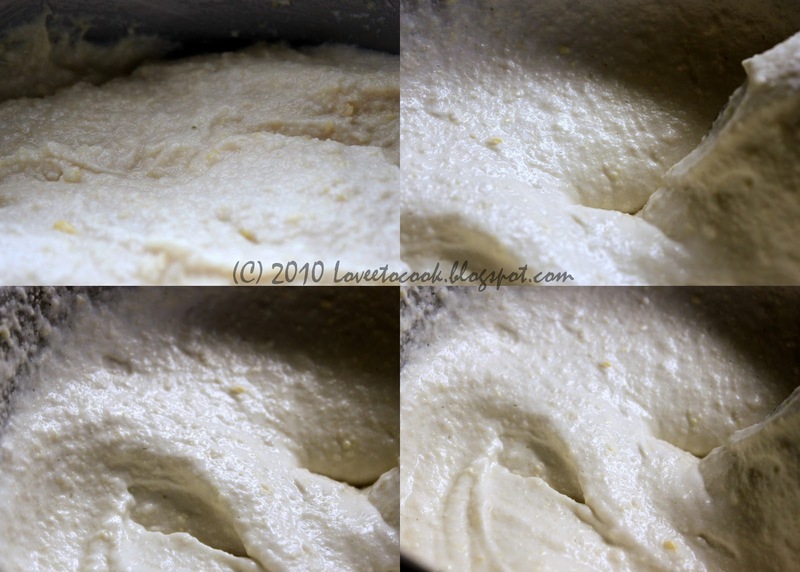 Once the batter is fluffed and good, deep fry small portions of the batter in cylindrical shape at high to medium heat. 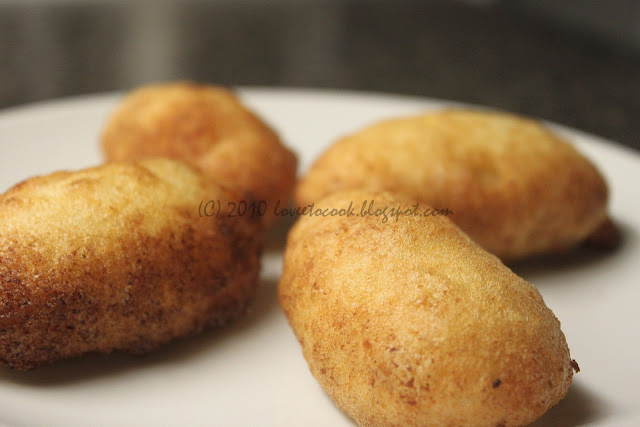 The bhalles can be made well ahead of a party or a dinner and can be easily stored for upto 3-4 weeks in your refrigerator, making your life so much easier on the big cooking day. 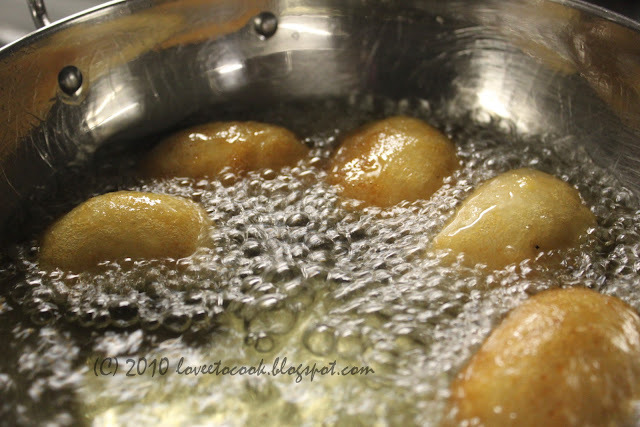 To serve, soak the bhalle/ bades in warm water for 10-15 mins. Squeeze the water by pressing the bhalles between your palms. Be careful not to break as you press. So you see the deep fried is actually free of oil too ironically. Great isn't it! Now ladle over some good fresh plain yogurt . 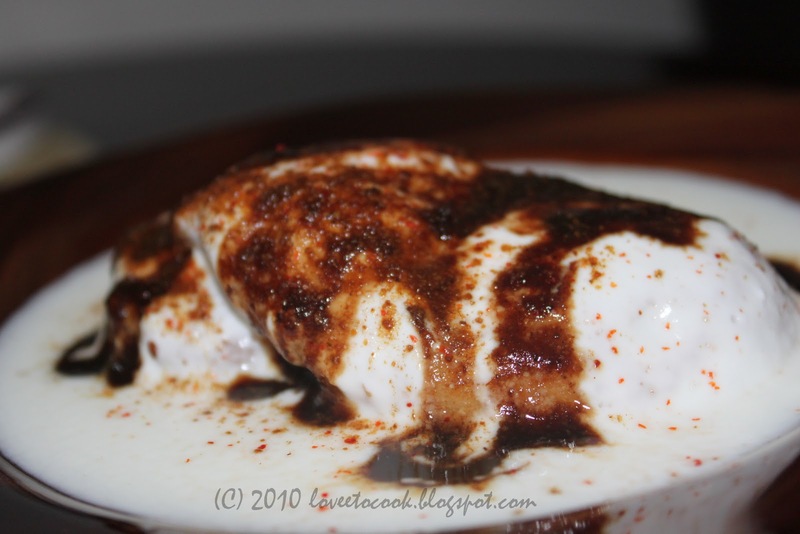 Spoon some tamarind chutney and sprinkle cumin / red chilli powders and salt to your taste. The Dahi bhalla is ready! 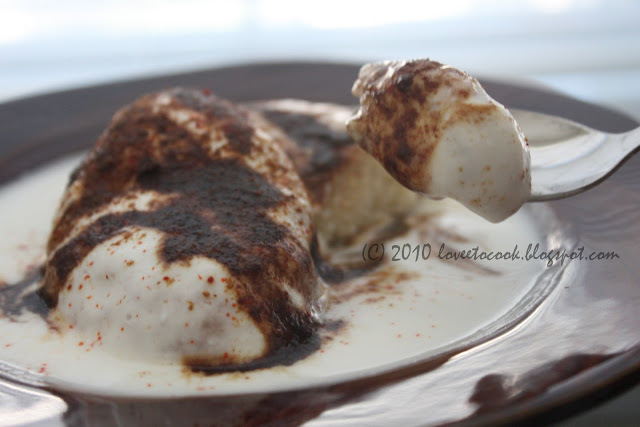 Enjoy the melt in the mouth , soft and smooth Dahi balles. Yummy ! Recently posted this in my blog...I just love this...looks really appetizing..